Everlast Group is proud to present their latest restoration project in the beautiful Credit River Valley of Georgetown, Ontario. Originally built in 1850, the Barber Mill has been slated for redevelopment into a first-class hotel, along with commercial facilities. Nestled along the Credit River at the corner of River Drive and Maple Avenue, the heritage site is surrounded by ravines and woodlots. In close proximity to Toronto, Brampton, Mississauga, Guelph, Oakville and Burlington, the site is truly unique. 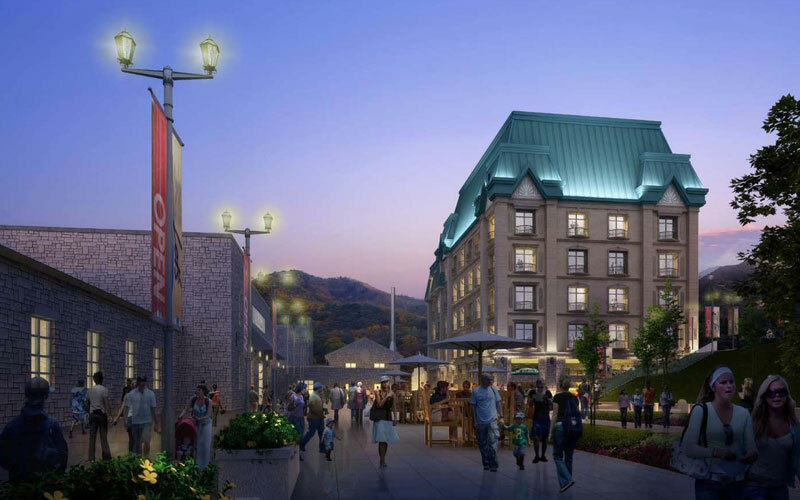 With an atmosphere reminiscent of a small European village, the Barber Mill will be revived into the bustling community it once was. The courtyard feature mixes the old world charm of fine dining and specialty shops with upscale hotel units and cutting edge banquet hall facilities. Cafes with outside patios allow visitors to admire the beautiful landscape while enjoying the clean country air. The art galleries and studios housed in the restored heritage buildings offer intellectual and artistic stimulation. The Country Inn will extend the courtyard's offering of the old world with 42 charming guest rooms available for out of town guests and visitors. The incorporated spa facilities provide the perfect escape to refresh, restore and revitalize oneself. For outdoor recreation, the nearby Bruce Trail offers kilometers of scenic hiking and a beautiful golf course is minutes away.